Did you know that sleep is the cornerstone of health? Everything hinges on a good night sleep. It is our body’s way of rejuvenating, repairing, rebuilding, recharging and detoxing that is necessary for sustained physical and mental health. It doesn’t take long for things to fall apart both physically and mentally within a few days of not getting a good night’s sleep. I found this out first hand at one point where I was so upset and worried about some things in my life that I couldn’t sleep. After 5 days of this, I ended up in the emergency room because I seriously started to lose my ability to function. I couldn’t even drive. After a week of taking medication to help me sleep, I felt so much better and I was able to handle the stresses in my life at the time with a level head. Many times over the years when various family members faced physical or mental health issues, doctors always said we had to fix the sleep problem first before being able to address any other issues. I was grateful over the years for prescription medications that helped me and my family members sleep but eventually, we became dependent on them and in some cases experienced health consequences from prolonged use. Once we opened our eyes to this new problem, we began the process of weaning off and finding natural solutions to help with sleep instead. Word of warning: Be careful about turning to over the counter sleep medications like Advil PM and Tylenol PM. Sadly, I was in a grief group after my son died with another couple who lost their 17-year-old daughter due to complications of the prolonged use of these over the counter medications for sleep. The parents had no idea something like this could lead to the death of their healthy, vibrant child who was full of such promise and hope for her future. This poor girl died before her senior year of high school. If you need practical tips for weaning off prescription or over the counter sleep medications, my post about How to Safely Wean Off Of Psychiatric Drugs can help. I applied all the things I share in that post to weaning off sleep meds as well. Before I share with you natural solutions for a good night sleep, I’d like to say that everyone is different. Things that worked for us may not work for you. One example is of melatonin. It works for a lot of people but has the reverse effect on us. 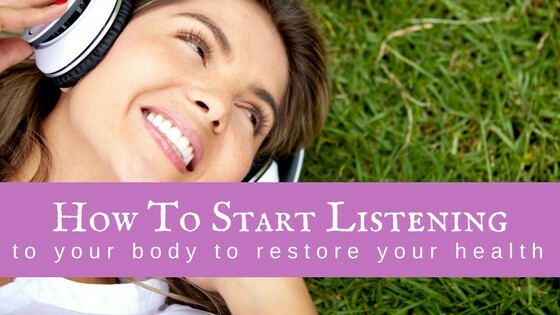 You need to get in touch with your own body and what it needs and responds best to. The best place to start is by keeping a sleep journal to keep track of your sleep and all the things that contribute to a good or bad nights sleep. You will quickly see some patterns and things you may not have even noticed otherwise. You can then try various things to improve your sleep and record the result. The Natural Sleep Solutions that helped us sleep well. For me, all it took was slowly weaning off the sleep meds that I had become dependent on for 7 years. My body slowly adjusted to the change and I was able to go on sleeping fine without it. If I tried to do this too fast, it wouldn’t have worked. My husband tends to be an all or nothing person so he has not found the same success my daughter and I have had by slowly weaning off. Now, my simple natural sleep solution is diffusing Lavender at bedtime. This is all I need to help me get a good night sleep. For my daughter, she had a much more difficult time finding something that worked for her. She has struggled with sleep most of her life and started on medications to help her when she was 12. We never thought she would be able to live without them but with the encouragement from her holistic doctor, she finally weaned off at 21 years old. Before embarking on the journey of weaning her off her sleep meds I took her to have a sleep study just to rule out any other factors that could be disrupting her sleep. The results showed that she didn’t have any underlying problems. So we confidently worked toward weaning off her sleep meds and trying natural sleep solutions instead. It was a learning process of what worked and what didn’t work and it took some time to slowly wean off but I am happy to say she is now 100% prescription free and only uses natural solutions for sleep. Note: The Weekly Sleep Diary I created based on everything I learned from this process and wish I had for tracking everything with my daughter. I did ask her most of these questions on an off over this time period and made notes in a journal to keep track everything, but having a tool like this would have been much easier. Live and Learn. Note: I am providing links to all the brands we use. I buy most of my supplements from Amazon for convenience. Essential Oils I get from Young Living. 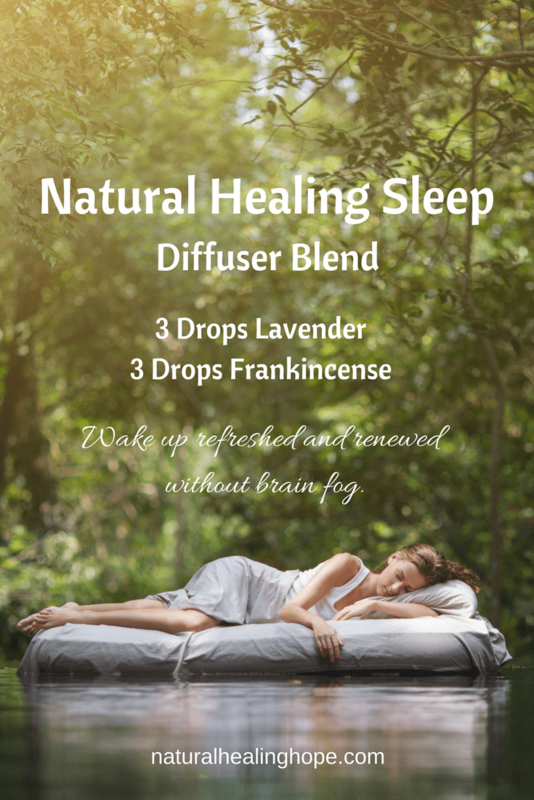 Diffuse 3 drops of Lavender and 3 drops of Frankincense bedside at night. Tranquil, an essential oil roll-on blend from Young Living. Roll some onto the bottom of your feet, on your wrists, and on your neck, before bed. Quiet,(non-screen time), activities before bed like reading and/or journaling. No caffeine during the day. B Vitamins, B3 known to increase REM sleep and decrease nighttime awakenings. B6 provides the calming hormone serotonin. B9 helps regulate sleep patterns. B12 promotes normal sleep-wake cycles. Passionflower Tea Note: This is what Dr. Murray from The Dr Oz show recommends- 2 bags per cup of tea. Gelatin from grass-fed sources. Katie from Wellness Mama recommends adding this to Chamomile Tea. Epson Salt bath before bed. Add some Lavender essential oil. 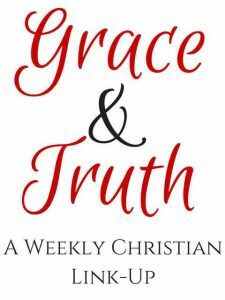 Pray- I find that I always fall asleep when I say prayers at night, that is why I write out my prayers in the mornings. So hey, this makes praying a good sleep solution for me. The sleep doctor that did my daughter’s sleep study gave us a handout about a company that offers an online program for insomnia using Cognitive Behavioral Therapy (CBT). The program has you keep an online sleep diary and then once per week for 6 weeks you participate in an online program that takes about 40 minutes each week. The program has been proven to significantly improve sleep for people with a history of insomnia. 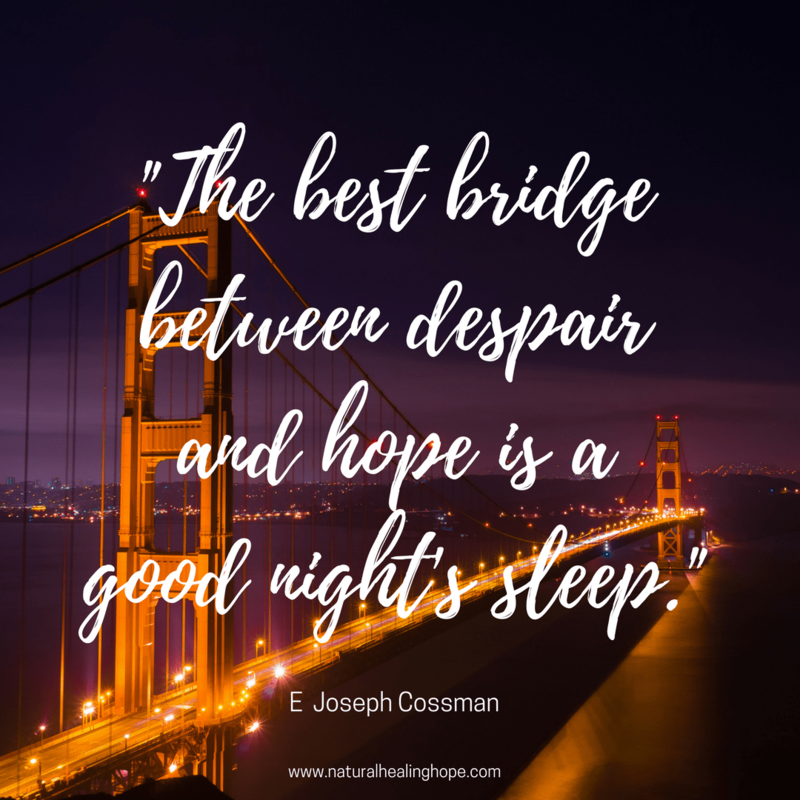 We didn’t end up using it because we found our own success with our own solutions but it is a good option for those who need some extra support with sleep issues. You can find out more information at www.shuti.me. 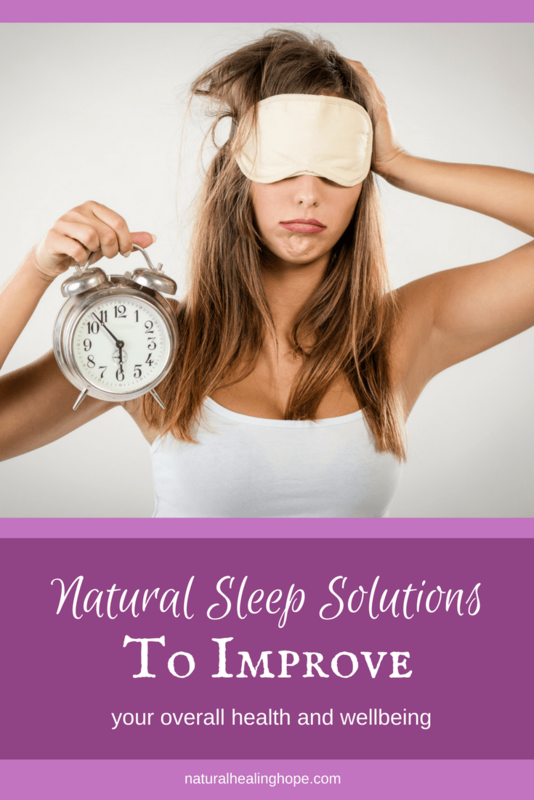 So I hope this gives you plenty of ideas to help you find natural solutions for sleep that work for you. If you are having problems with sleep, please start with my Weekly Sleep Diary. Keep track of everything for at least a week before you start making any changes. Then you can look it over and see if there are any patterns or correlations you can learn from. I recommend making changes one at a time and noting the results. It may take a bit longer to get the results you are looking for but what you learn in the process will be invaluable going forward. What about you? Have you found a natural sleep solution that works the best for you? Please share in the comments. If this post was helpful to you and you want to save these ideas for later, please pin it to your favorite board on Pinterest. And if you know anyone who is struggling with sleep or you are worried about them taking sleep medications, please share this post with them. You can share it using the Facebook button and use the option of Private Message. Grab a printable "Weekly Sleep Diary"
Subscribe and get this "Weekly Sleep Diary" to help you figure out ways to help you sleep better. You'll also gain access to my FREE Resource Library full of information, tools and printables to help you in your natural health journey. You have so many great ideas here. I am definitely going to pull a few that I have not tried before. Thank you. 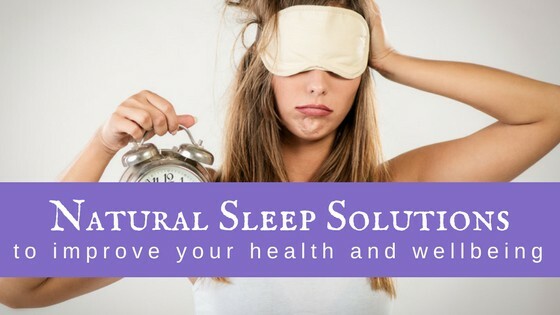 I am sure you have some natural sleep solutions of your own. I’d love to hear and feel free to link any posts you have about natural sleep options here.